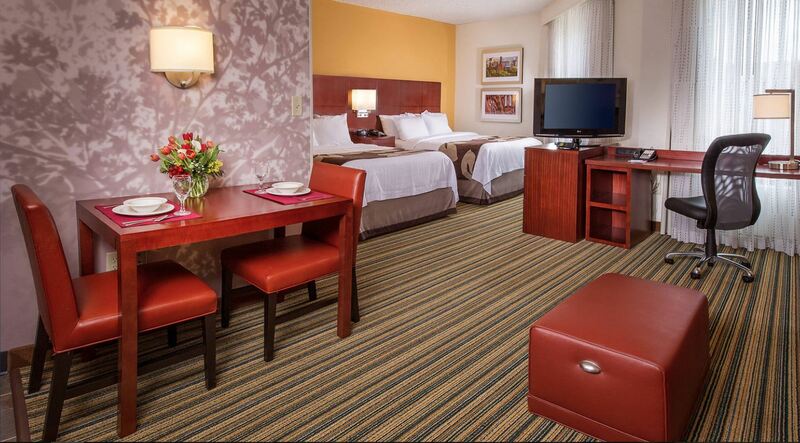 Residence Inn Arlington Pentagon City Make your day hotel stay enjoyable and comfortable by booking your day stay at Residence Inn Arlington Pentagon City. 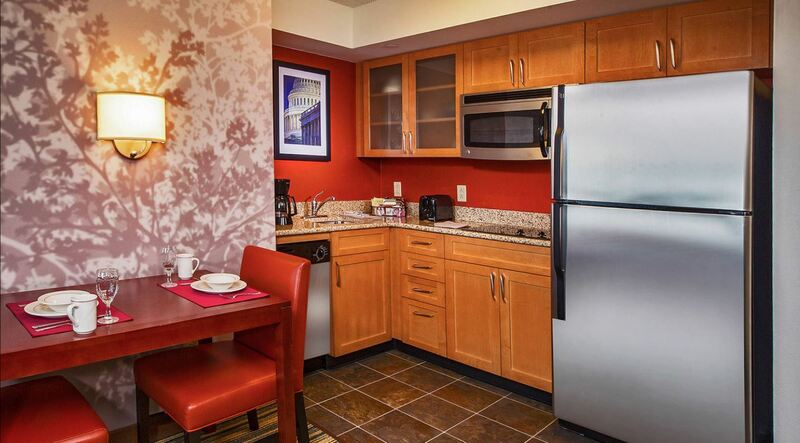 Reside in this comfortable dwelling at Arlington, Virginia to make the most of your trip to the city. 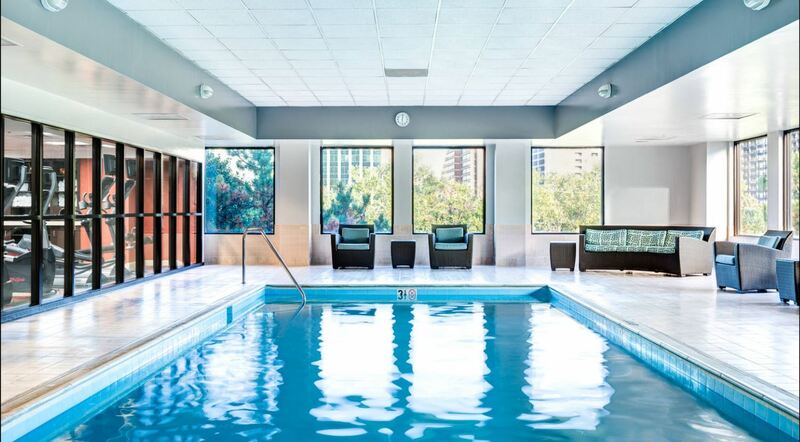 Modern amenities, convenient location, and excellent facilities await your arrival at the Residence Inn.Be it a flexible day stay for few hours or a long vacation in the area, this hotel can take care of all youraccommodation needs. 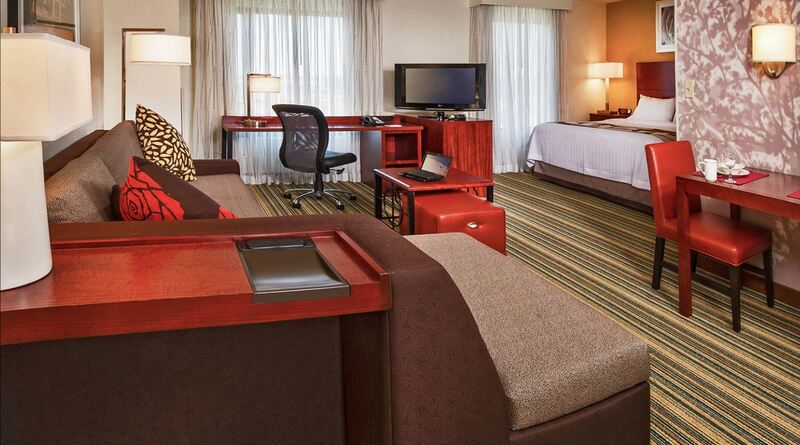 Perfect for both business and leisure trip, one can experience the comforts awayfrom home. 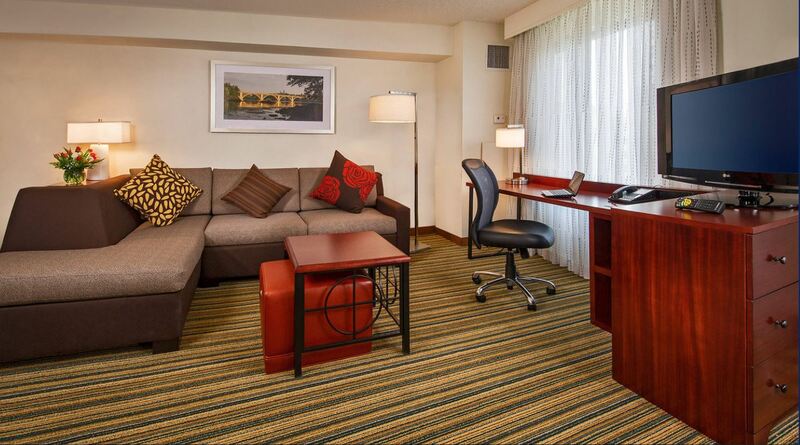 Stay over with family for a relaxed vacation or prepare yourself for a productive workassignment, Residence Inn is the place to be. 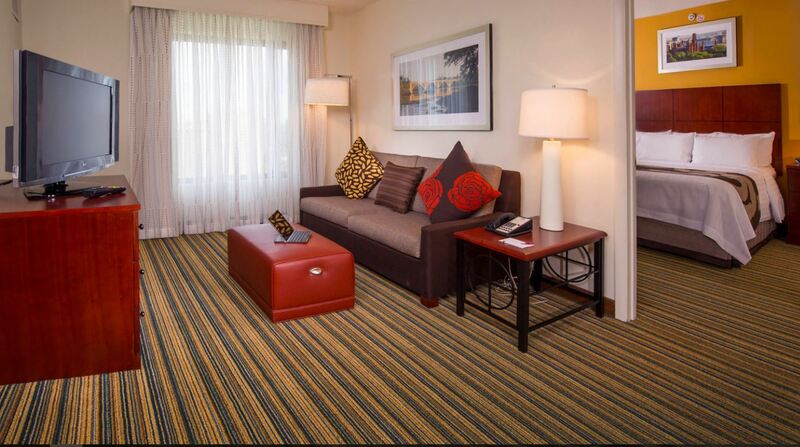 rooms, suites and family rooms. Comfortable bedding, private bathroom with toiletries, refrigerator,microwave, Flat screen TV, work desk and separate sitting area are some of the basic facilities to getgoing. Free Wi-Fi access can help you stay connected. 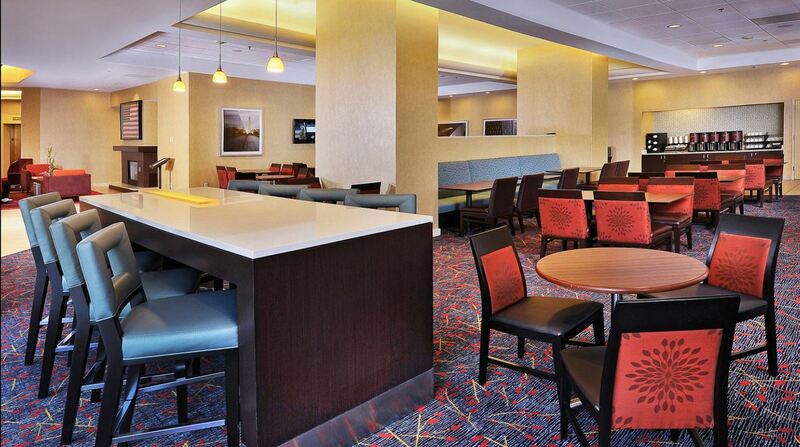 The hotel offers complimentary breakfast to startyour day with that much needed energy. It also contains a business center with internet access, meetingrooms, fitness center, swimming pool, Jacuzzi and heated pool. offers free airport shuttle to and from the airport. It is close to major interstate highway, making it wellconnected to the city. 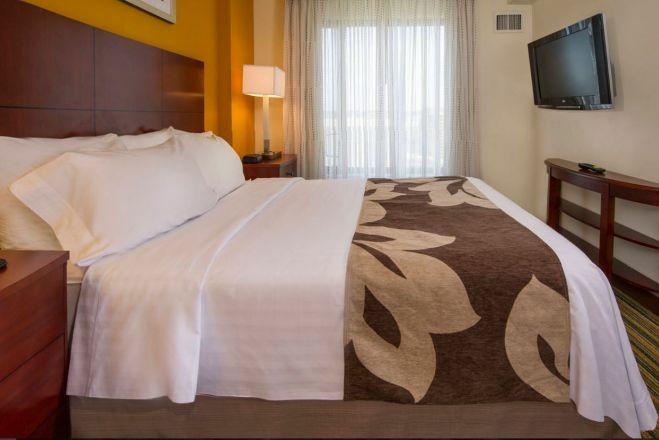 Explore the major tourist attractions and enjoy a fulfilling experience with family.The hotel places you at the center of all the action with numerous shops, restaurants, cafes and grocerystores in the neighborhood. It also offers easy access to Washington DC. Shop at the Fashion center inthe neighborhood or simply walk in the park around, there are lots of things to do and see in the vicinity. 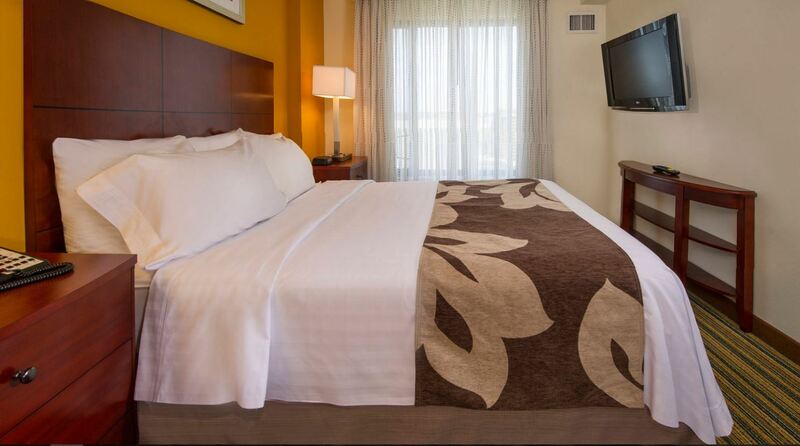 Book accommodation at the Residence Inn for your next trip and enjoy comforts at its best. in the outdoors during summer. things for everyone. 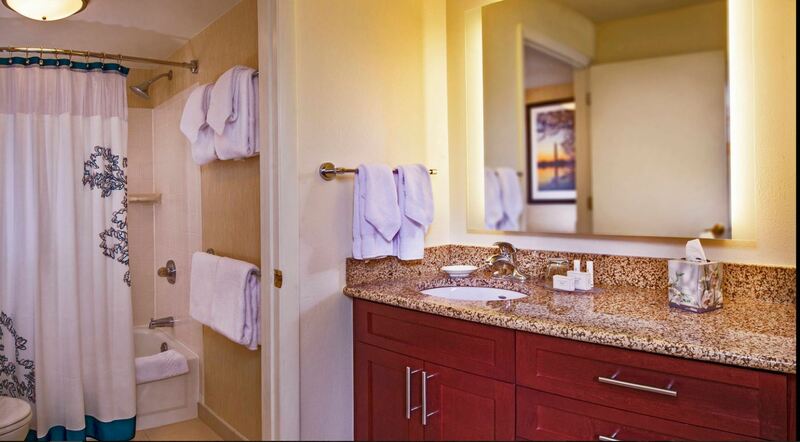 Kids will love the facilities at their huge play area.